NYC in August, small tour in September with John Fellman and “Handsome Mysteries” tour in Oct!!! August 31st-Sept 1st 2012 back to back shows at “The National Underground” in New York!! This September, John Fellman and I will be hitting a couple different places in Minnesota and more. October will bring a week long tour for me called the “Handsome Mysteries” tour and there will be more details on that as the months come. Lot’s of great things on the way, so get ready!! 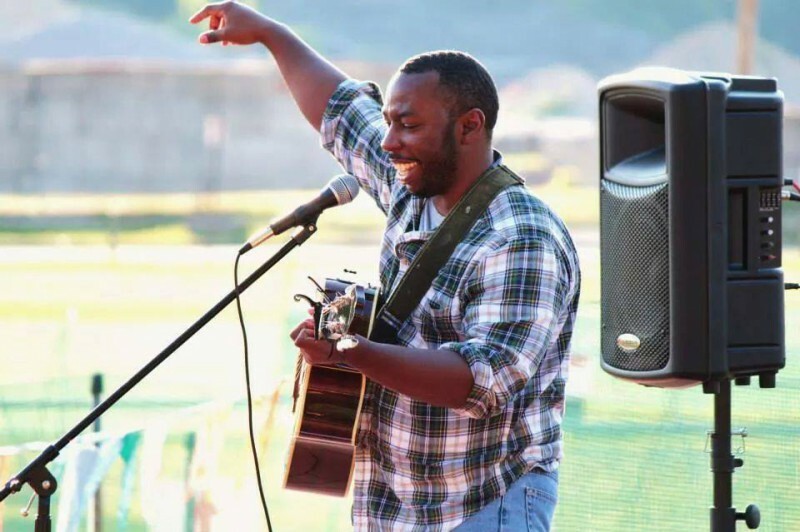 “Magdala” video getting great reviews and “Charleston” being played even more on Jango.com! Check out my music video “Magdala” on Youtube today and spread the word about it as much as you can!! One of my singles from the “Two Steps From The Road” album called “Charleston” is getting great reviews and played a lot on Jango.com!! Give it a listen!! Mathis Grey live at Pride 2012 this Saturday and “Night Shift” episode airs July 28th!! 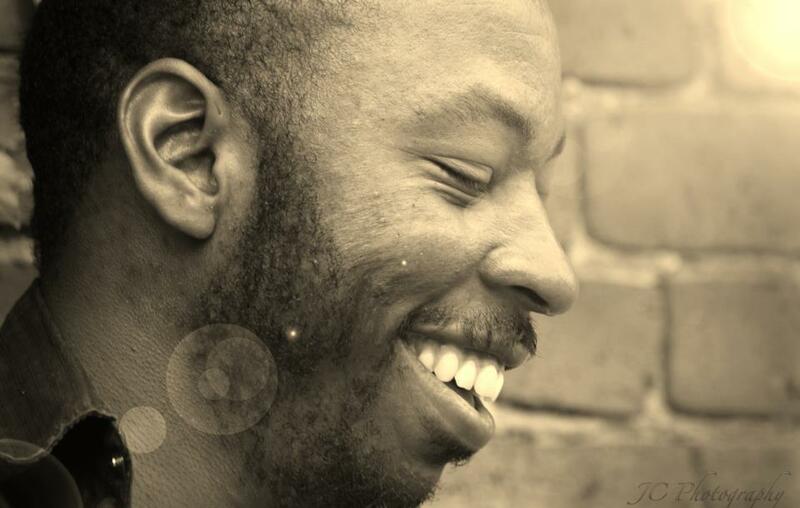 Catch me this Saturday at Headwaters Park in Fort Wayne IN for Pride 2012 at 1:30pm. Gonna be a lot of great music, great people, and just a awesome time….so come on out and have a great afternoon with me!! Also this Sunday July 28th 2012 at 11:30pm on NBC 33 in Fort Wayne IN catch me on the “Night Shift” with Kevin Ferguson! Fun times and lot’s of laughs…..so tune in 11:30pm on NBC 33!! 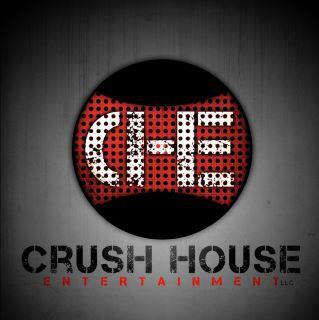 Grab T.S.F.T.R today at Crush House Entertainments website. Also maybe some radio play in the future??? Head to www.crushhouseentertainment.com and pick up the “Two Steps From The Road” album today!! Working on getting a few tunes from the album played on local and regional radio. Lot’s of awesome things coming up, so keep an eye out for the good things to come!! Also grab my 2009 album “Simple Favorites” for $2 at BandCamp…it’s a Oldie but a Goldie!! 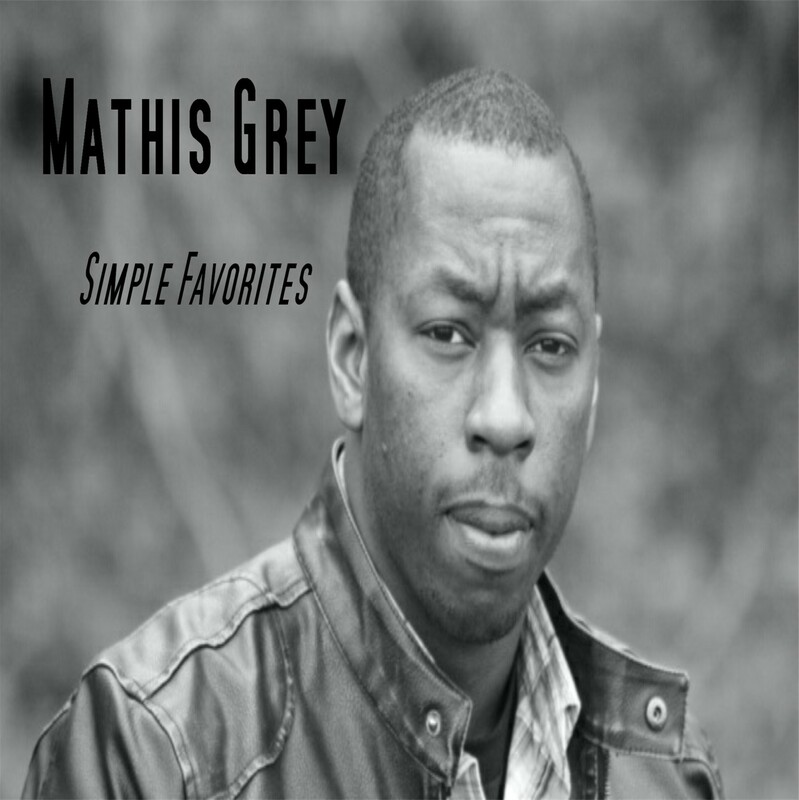 Also grab my 2009 album “Simple Favorites” for $2 by following this link http://mathisgrey.bandcamp.com/album/simple-favorites it’s a Oldie but a Goldie…….check it out!!! “Two Steps From The Road” album on sale everywhere online!!! TSFTR CD has been re-released on Crush House Ent record label, Pride 2012 coming up and more!! Catch me at Snickerz July 12, 2012 I’ll be the musical guest on the “Night Shift”!!! Thursday I’ll be the special musical guest on the “Night Shift” and Friday CD release at the “OC”!! will later be aired on NBC 33. So if you wanna have a great time with laughs, great music, food and drinks then I’ll see ya Thursday July 12th 2012 at Snickerz!!! Check the Snickerz website for more info. 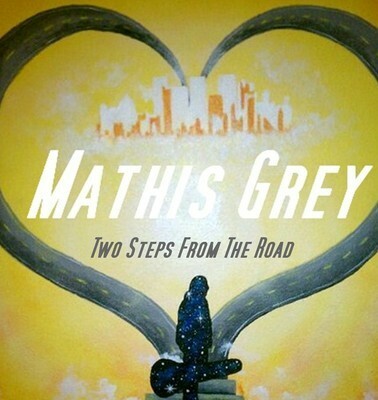 Mathis Grey’s CD release party this Friday, Interview coming up soon and keep the votes coming on Fame Tube! A lot of awesome things coming up this week!! 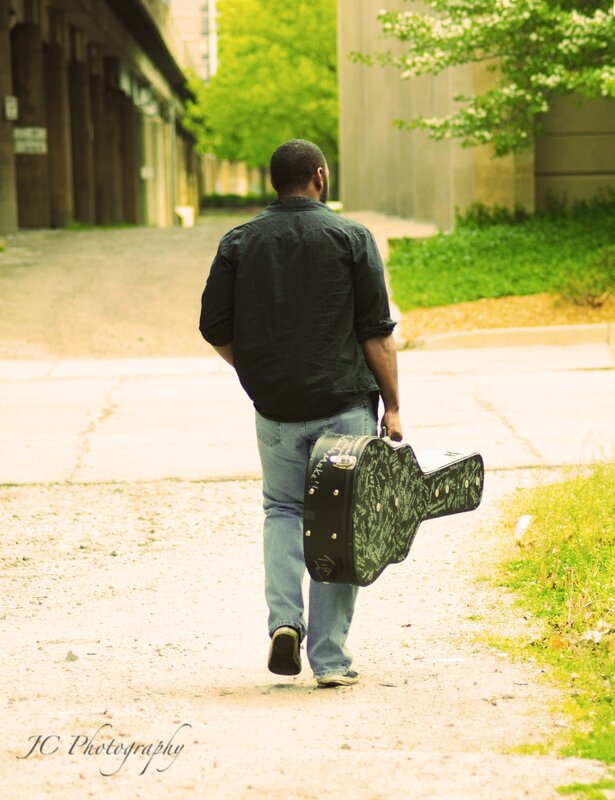 July 13th 2012 at the “OC'” next to Early Birds in Fort Wayne IN come and have a good time at my “Two Steps From The Road” CD release party starting at 9pm. I have some great news to announce later on this week. Make sure you head to Fame Tube and vote for my music video “Magdala” and help get me in the Top 10…..follow this link and vote!! http://fametube.com/mathis-grey/10483/ Also do I smell a interview coming up soon….more details to come!